Anyways, this morning I found the time to sit down and reminisce on the past few weeks. 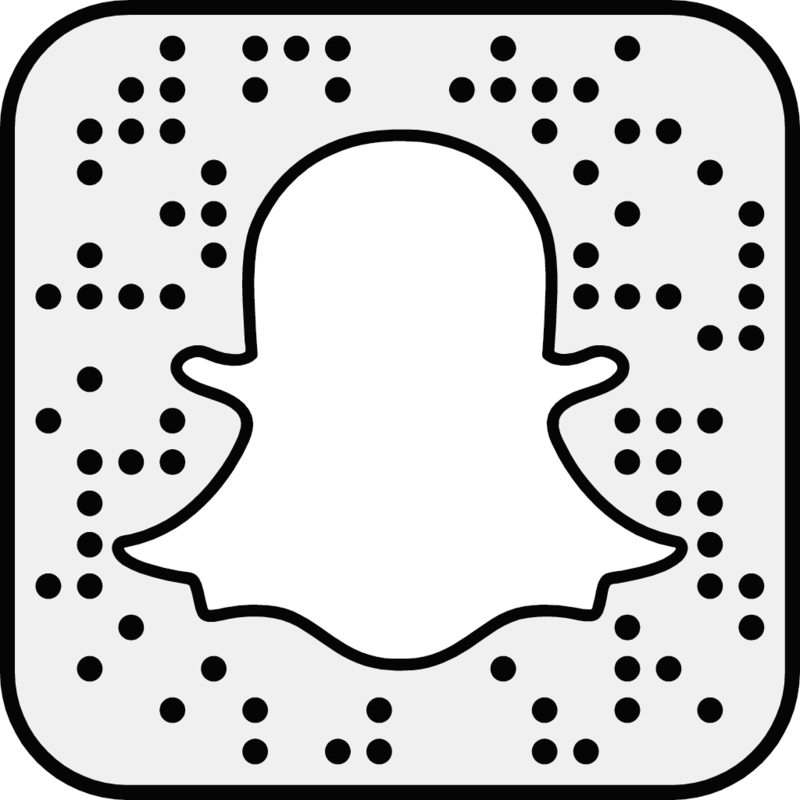 Portugal literally feels like a life time ago, but looking back at snaps still makes me feel warm and fuzzy inside. 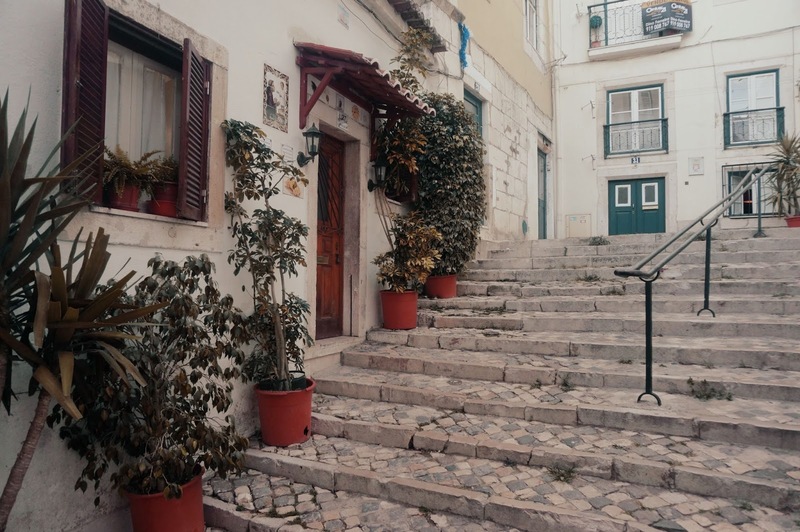 I would happily welcome back those long days strolling along the beach and exploring the narrow streets of Alfama. 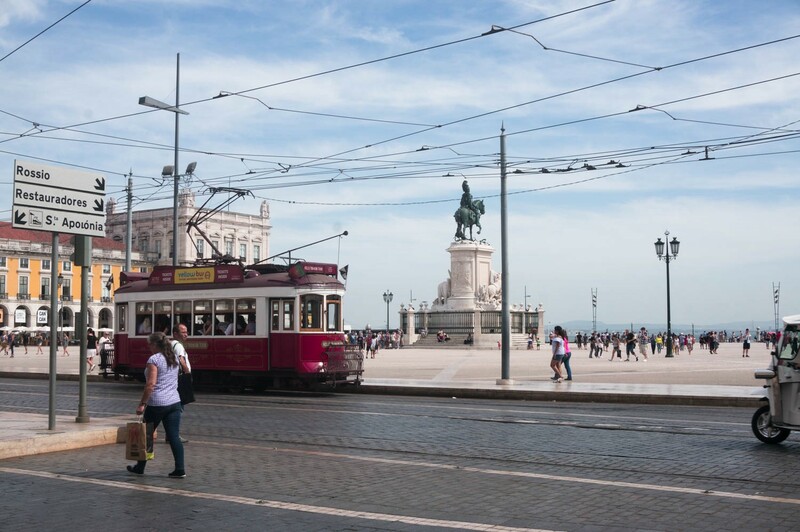 We decided to spend our first two nights in Lisbon before heading to Setubal. 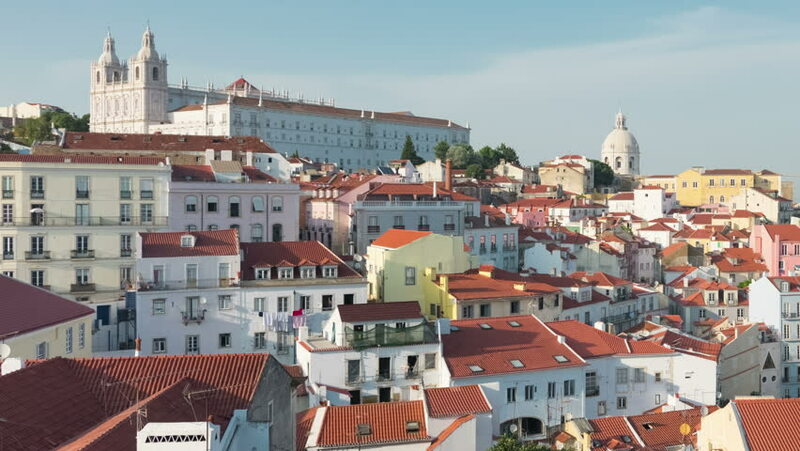 We rented an apartment on Airbnb located in the Alfama neighbourhood of Lisbon. I find there is something so lovely about staying in an apartment amongst the locals when you’re in a city. You can imagine what its like to be a local for a few days. Dropping down to the local market in the morning for fresh bread, eating breakie in your pjs on the balcony... Our apartment was perfect and so conveniently located off the main street, free from noise but just a stone throw away from all the action. My number one tip for anyone thinking of heading to Lisbon; bring some seriously comfy shoes. 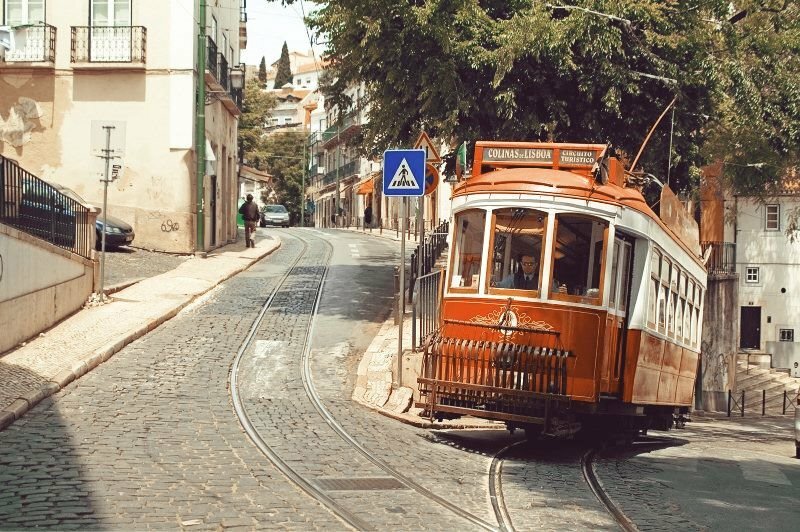 There are seven hills within the city and trust me, walking around Lisbon with sweaty feet and flip flops is not easy. After settling into our apartment, we spent our first afternoon strolling around the Alfama district. There are so many narrow cobbled streets to be explored. Just leave the map at home and go for it. 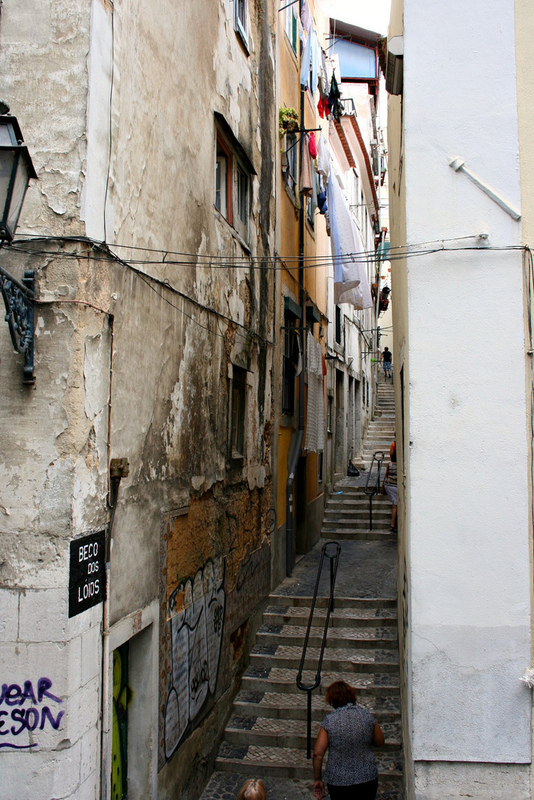 Getting lost is the best way to discover the unique treasures Alfama has to offer. The colourful tiled buildings, narrow streets and white churches are enough to make you instantly fall in love with this little city. Later that night we headed out again to get a feel for the Portuguese night-life. There are some lovely little bars with traditional fado music, techno, you name it. 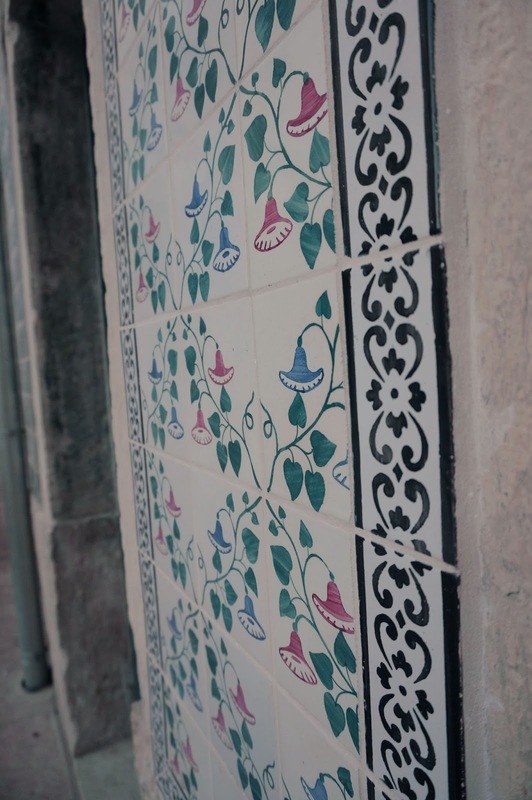 On day three we headed for Setubal, just an hour drive from Lisbon. 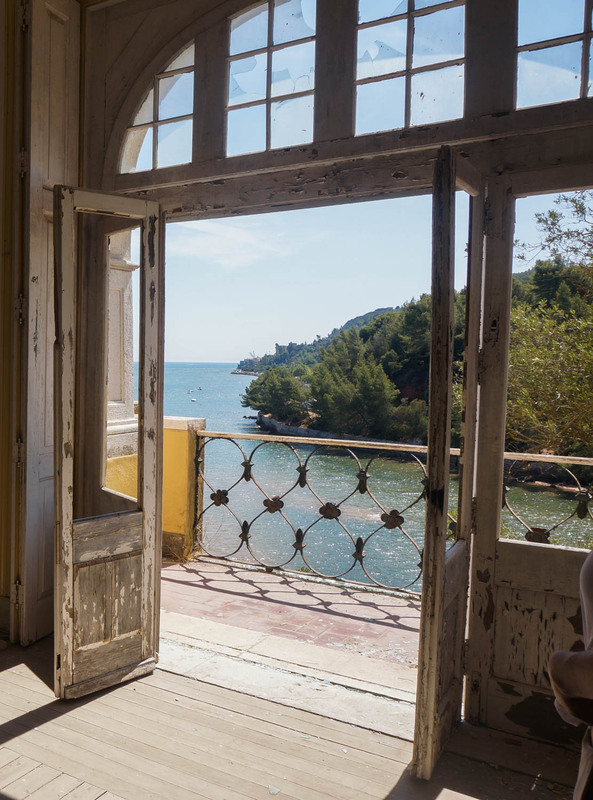 We didn't really know what to expect from Setubal, its a fairly unknown area in Portugal. 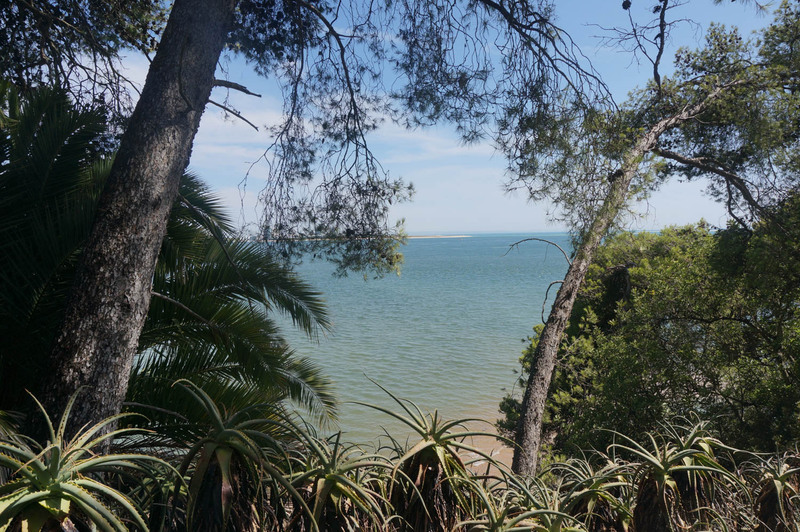 While we wanted to be close to the beach we also wanted to avoid the crowds of tourists, so we figured Setubal was the perfect escape. When we read about the untouched beauty and tranquillity of this little place, we were instantly intrigued to experience it for ourselves. The Setubal coastline certainly did not disappoint. The water was so clear (but FREEZING) and the beaches were closed in by surrounding forests. We ended up walking for miles because we were so eager to keep discovering the beautiful coastline. Praia de Galaphinos and Praia Arrabida were our favourites. In the evening we would sit on the beach sipping wine as the sun went down. Its the simple moments like those that made the trip so special, one I will never forget.